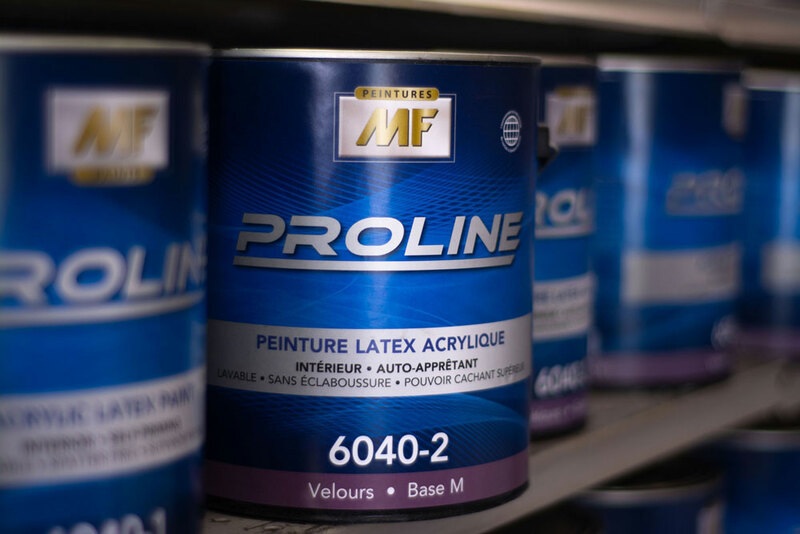 If you are looking for quality and choice in painting, do not hesitate to discover the MF and RUST-OLEUM paint at CENTRE FARLEY in Gatineau. Nearly half a century after our creation, we have become popular with individuals and professionals of the Outaouais thanks to our professionalism and the choice we offer. Rest assured, you are at one of the best paint distributors MF and RUST-OLEUM in the region. 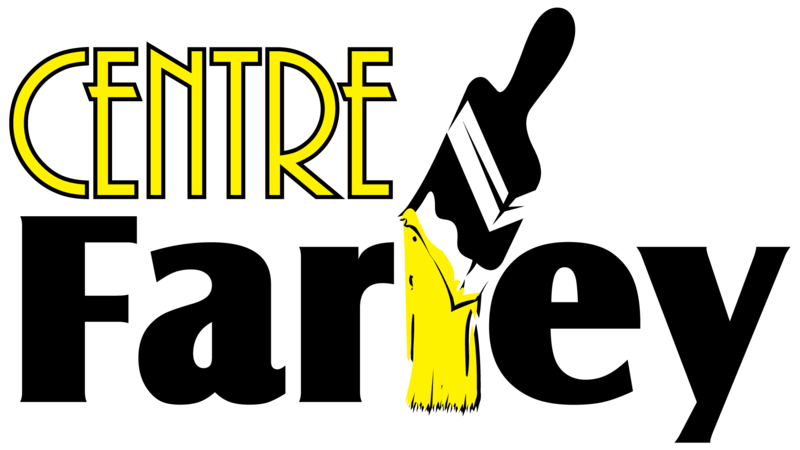 For many years, we have been working with painting entrepreneurs in the Outaouais who want to offer the best to their clients.